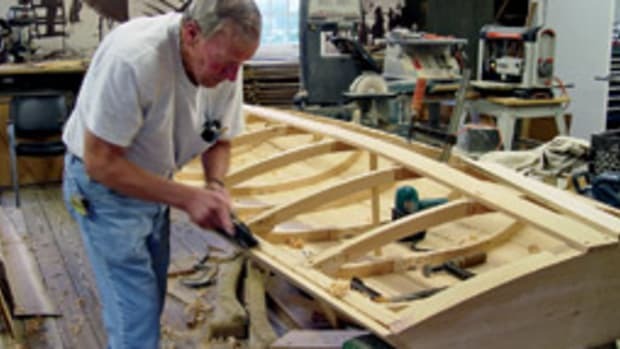 Gus Heinrichs, the master boatbuilder at the Tuckerton Seaport in New Jersey, died after a 14-month battle with liver cancer. Those who knew him remembered him as a skilled craftsman and a fine human being. Click here to read a report in the Asbury Park Press.